Hello there! My name is Salomé. 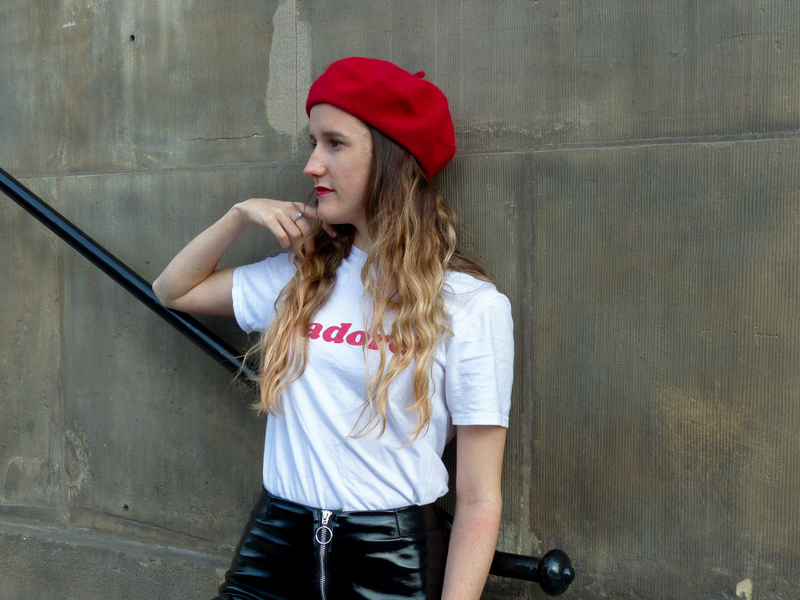 I am a french blogger, currently based in Hull, U.K. Passionated in fashion, dance, travel and arts, these topics are also some of those I write about. So stay with me, and enjoy the ride! Interested in knowing when I post ? subscribe to stay up to date! Want to know more? message me, i'd love to discuss things with you! See you soon!